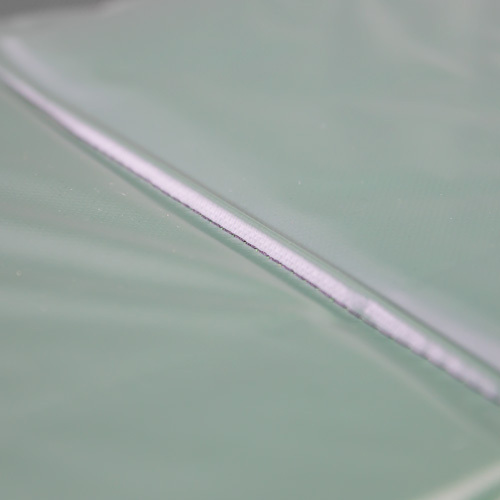 Normally, a trampoline's padding is the only thing keeping your kids safe from the springs. 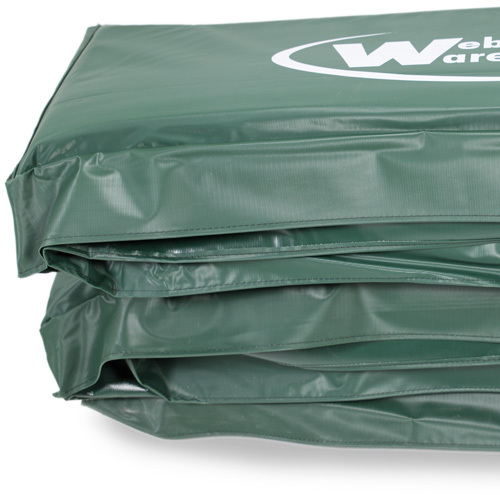 Unfortunately, sometimes they can still get their hands on them - not anymore! 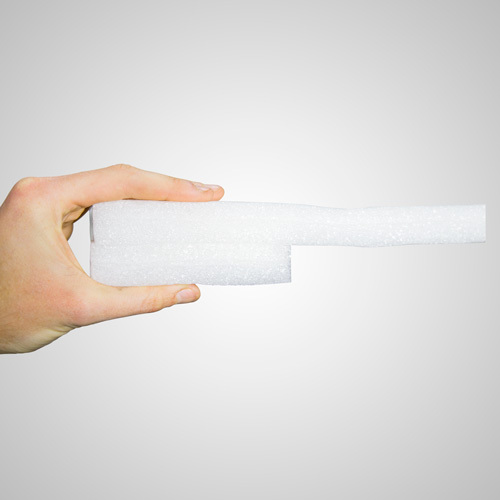 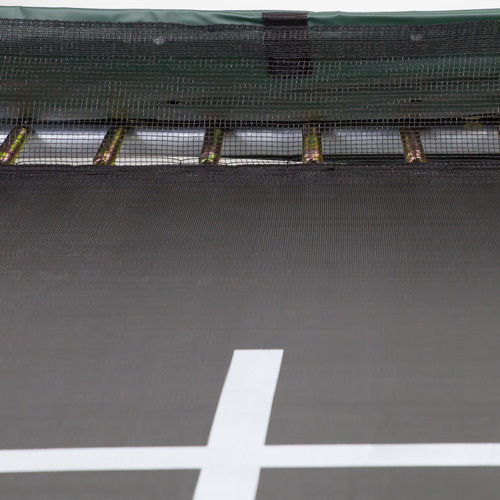 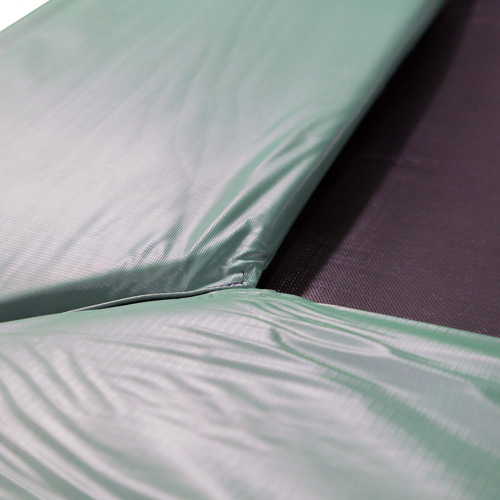 Our padding is smartly designed and has an extra netting material sewn directly to the pads and then attaches to the spring attachment triangles.